If you are looking to submit your backlinks into 2nd tier with a maximum value, we will submit and verify 70,000 forum & web 2.0 profilesbacklinks for your URLs, and keywords. Our services will work in very high quality website list updated every couple of days. - Mix of PR0 up to PR8, also no-follow and do-follow; this gives a benefit of getting links from more different domains. - We will provide full detailed reports (.txt & .csv) also include report for created accounts. - Fast delivery is guaranteed. 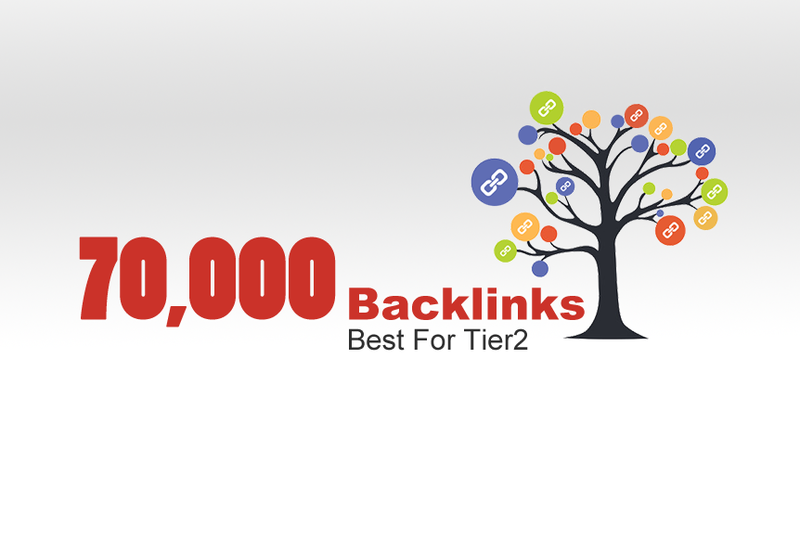 70,000 backlinks, best for tier2 is ranked 5 out of 5. Based on 176 user reviews.